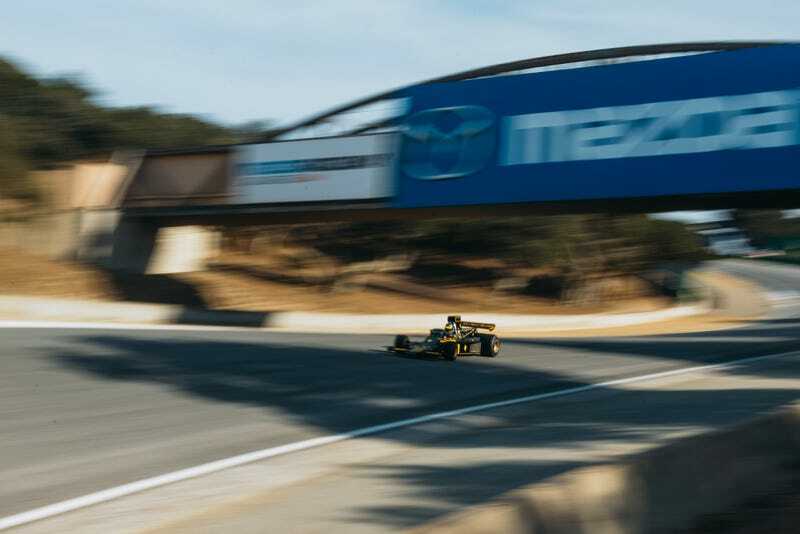 Light crowd numbers and restraints on large-scale events plague Mazda Raceway Laguna Seca, causing the speedway’s potential success to fall back on hopes of attracting a new management company. But with the withdrawal of a proposal from the candidate with perhaps the most proven track record (no pun intended), the future of the raceway remains unclear. Long a place of ups and downs as far as attendance and event functionality go — including noise limitations (hello, motorsports? It’s usually a loud ordeal), a fairly isolated location and pushback from the current managing institution— the Monterey, California raceway began its search to find a new management company to contract for the Monterey County-owned speedway. That search took county officials to the International Speedway Corporation, the company owned by the France family — the group in control of NASCAR — that possesses 13 facilities including NASCAR staples Daytona International Speedway and Talladega Superspeedway. The current manager of operations at the speedway, the Sports Car Racing Association of the Monterey Peninsula, supported the search for new management in its initial stages. Soon after, the company began to push against the idea by running full-page newspaper advertisements that accused the county of holding secret talks with ISC and calling for community support in keeping the current manager around. While the competitive racing environment at Mazda Raceway Laguna Seca might not feature NASCAR coming to town in the near future, the county continues its search for a new speedway operator — and renewed success.